PONTE VEDRA BEACH, Fla. – Rickie Fowler opened his 2018 run at another Players Championship trophy with a disappointing 74 on Thursday. Grouped with Tiger and Phil, Fowler seemed like a natural fit with the two as he’s friends with both, but there wasn’t much talking going on during the first round and that continued on Friday during the second round. While Fowler’s disappointing two-over finish on Thursday put him outside of the projected cut at one-under, he knew he had to bounce back early on Friday and did just that … until he got to the sixth hole. Fowler’s tee shot headed towards the tall palm trees surrounding the fairway and apparently never came down. 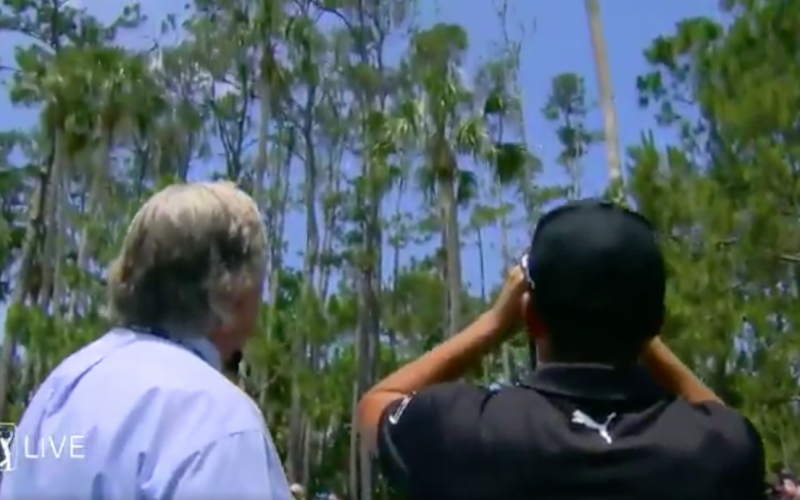 So, in an attempt to identify his ball, Fowler used a pair of binoculars, which, by all accounts, is quite funny to watch. Unable to find his ball, he walked away with a disappointing double bogey and followed that up with another. Although he shot 71, he will miss the weekend by one stroke. Here's a look at how we're doing overall this season. * Two Inches Short won our braket challenge even though he didn't pick the WGC-Match Play winner. 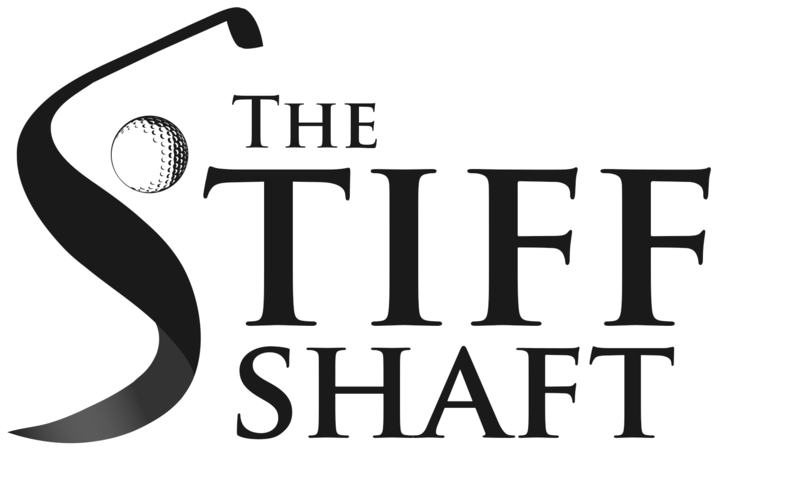 To advertise on TheStiffShaft, please contact [email protected] or fill out the contact form here and titling the subject as "Advertising".